Bang & Olufsen hosts an international Innovation Camp, where previously more than 350 students have participated from Europe, Asia, and U.S.A. The Innovation Camp has through the years received recognition and awards for its innovative approach to personal development, and coaching. The camp has support from Aalborg University, Region Midtjylland, Struer Municipality and The Oticon Fund. The Camp is also supported by grants from EU, Oticon Fund, Region Midtjylland and the Ministry of Education. 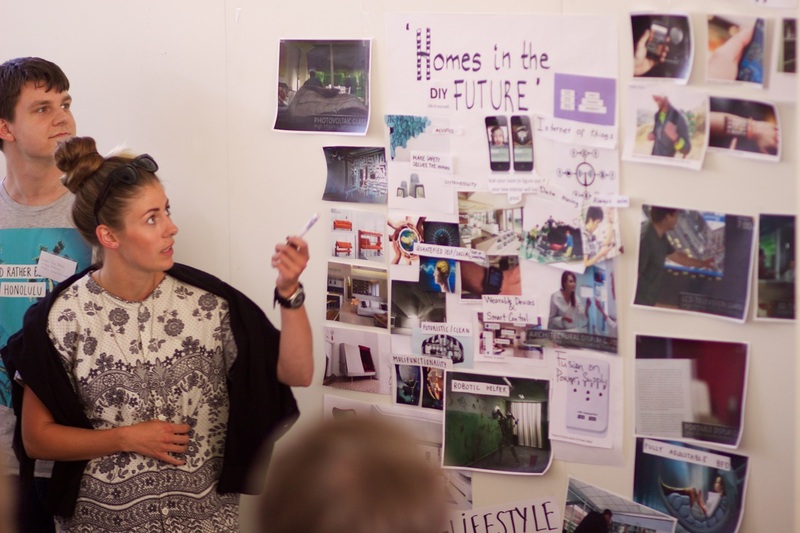 The camp is conducted in a summer school format at the Bang & Olufsen facilities with participation from young talents recruited from universities and educational institutions from Denmark, Poland, the Netherlands, China, and USA. 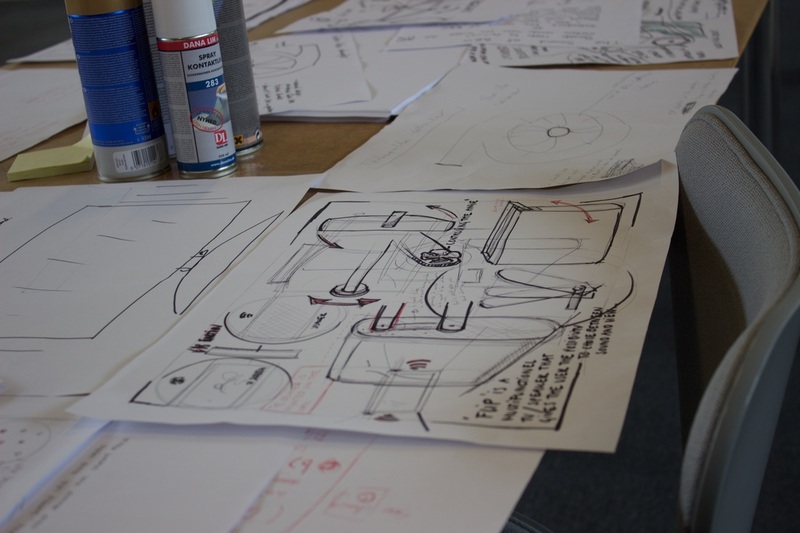 The students work with concept developing, which they in three weeks have to develop into a working prototype. The work takes place in Bang & Olufsen’s development and design facilities with active participation from Bang & Olufsen development engineers, concept managers, and industrial designers. The students wrap up the course by delivering a presentation in front of external VIP guests and Bang & Olufsen management. The overall goal with this course is to improve students’ ability to innovate great product concepts during a conceptual design development process in an international, intercultural and multidisciplinary setting. Very clearly communicate concepts and product specifications and functionalities to an international judging panel consisting of recognized academics and business people. 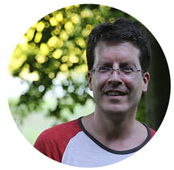 I am the camp organizer from Aalborg University and a Professor at the university. It has always been great to be with the camp participants. My research interests are to process signals and data, extract meanings out of them, recognize patterns and make intelligent machines and social robots. In the past, I was a Visiting Scientist at Massachusetts Institute of Technology, an Associate Professor at Shanghai Jiao Tong University, and a postdoc at Korea Advanced Institute of Science and Technology. I received a PhD degree from Shanghai Jiao Tong University. 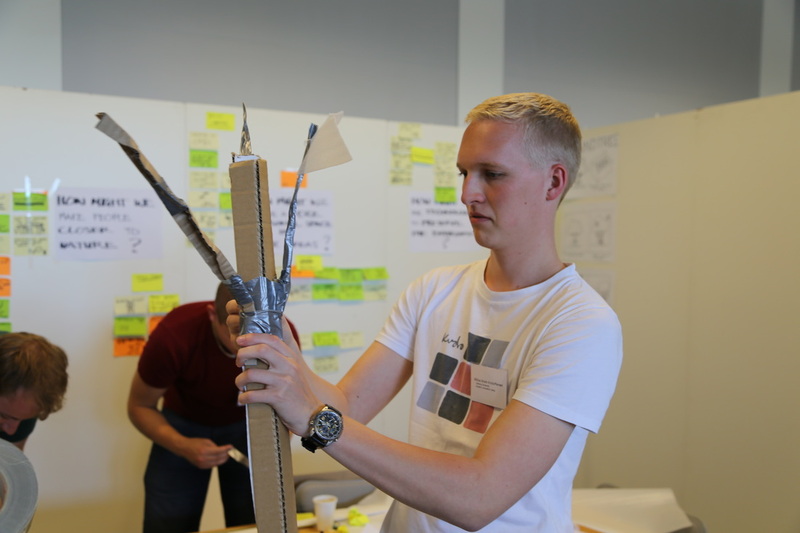 At the innovation camp I teach design thinking tools for the participants and facilitate their work. 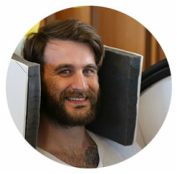 I am part of the user experience (UX) team at Bang & Olufsen, designing future concepts for UX and connect our team with the leading universities and talented students. When I’m not busy creating the future, you can find me watching hockey, learning more about physics and occasionally working on my Beomaster 5000 from 1983. Hi, I am Jacek Habel, a senior lecturer and associate professor at the Faculty of Mechanical Engineering, Cracow University of Technology. I was also a director for teaching affairs in Production Engineering Institute (2006-2009) responsible for two fields of study: Automation & Robotics and Management & Production Engineering. I participated in all previous editions of The Innovation Camp (CD-DIP) in 2008, 2009, 2010, 2011, 2012, 2013 (China). He was also attended in project of the 5th EU Framework Programme titled “GEM – Global Education in Manufacturing” (2002-2004), where 17 different European Universities cooperated to develop new curriculum and e-learning platform in area of Business and Production Engineering on M.Sc. level. Hi, I am Linong Dai, an associate professor of user research, from Shanghai Jiaotong University. This is the third time I am involved in The Innovation Camp, but first time being in Denmark.. I like to share my knowledge of deep thinking of the Chinese market and booming young generation of new consumers and experience of multicultural co-working. In my spare time, I practiceTai Chi, grow plants everyday and love to share the thinking of nature and life with others. Hi, I am Richard J.C. Vos, I'm currently an university lecturer in the Department of Industrial Product Design at the Institute of Engineering, Hanze University of Applied Sciences, Groningen (Hanze UAS). I received my MSc. in experimental & cognitive psychology from University of Groningen. My research and educational interests focus on the application of insights from cognitive ergonomics and psychology to human-technology interaction.